HomeUncategorizedWhy Startup Coworking Space is a good idea? Launching a startup is a mammoth task as there are a lot of things that would require your consideration. One of the primary things that would give any entrepreneur jitters would be to spend the least amount of money without compromising on your exigencies. Now that is called efficiency, which sounds simple but is one of the most complex and hard to attain traits! In a startup venture, the biggest, also the best advice one can give is that you ought to save precious money on the office rent. Paying exorbitant rates for a startup that has just begun can be catastrophic. That’s where flexible coworking space comes into the picture, which is emerging to be a supremely successful in Noida. 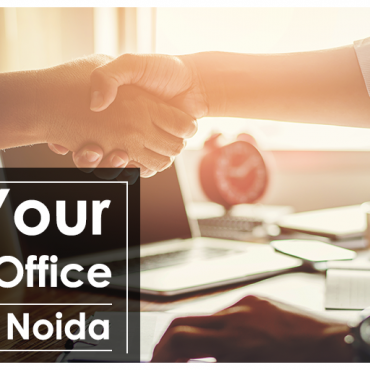 It’s now getting simpler to look for shared office space in Noida, which is fast emerging as an entrepreneurial hub for startups. Startup coworking space works well for new businesses as it can help them by taking a big load of them; finding an affordable office space to work that provides everything you can imagine including a good cafeteria with unlimited access to TV or Xbox. If you are doubtful of the existence of such a cool and marvelous concept, why don’t you check out WorkWings who have redefined startup coworking space with modern amenities and distinct aesthetic and zeal that is inspiring as well as captivating to your team and guests? Apart from taking care of your daily dose of tea, coffee and snacks, flexible coworking space also provide you with other important facilities that would drive your business, like high-speed internet, commodious desks, spacious storage spaces, recreational areas, special meeting rooms etc. at unbelievable affordable rates. For a lot of startups, working out of small offices or homes can be extremely distracting and look unprofessional. That is where coworking space can help you out. Shared, unconventional office spaces and inspiring interior offer a daily dose of motivation to get their employees into that positive and productive mindset that any startup would want! 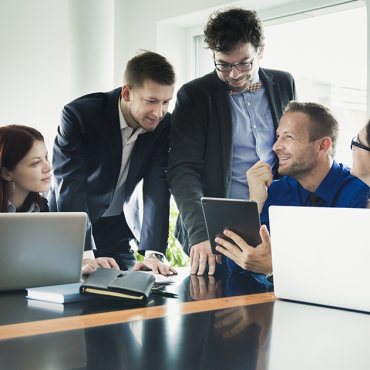 With such creative and inspiring vibes flowing through the workplace, you can’t help but get into the groove with people, who like you, are also dreaming and building their business with nothing but success on their mind. 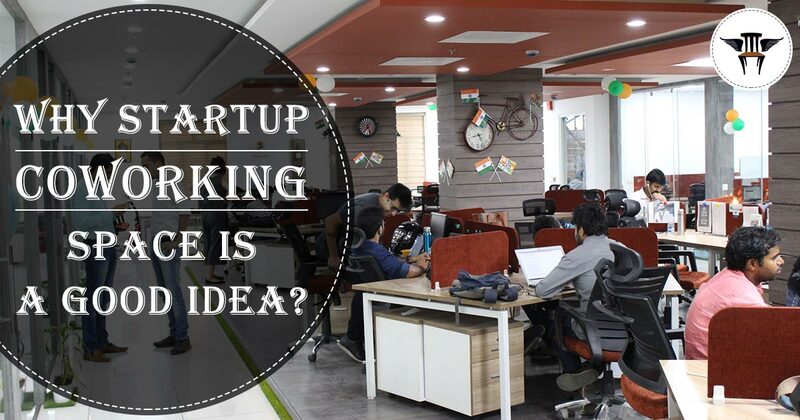 If you have a startup and are looking for coworking space in Noida that provides all these amenities and much more, look no further. Because WorkWings provide the best innovative alternative to traditional office by reinventing shared office space in Noida.